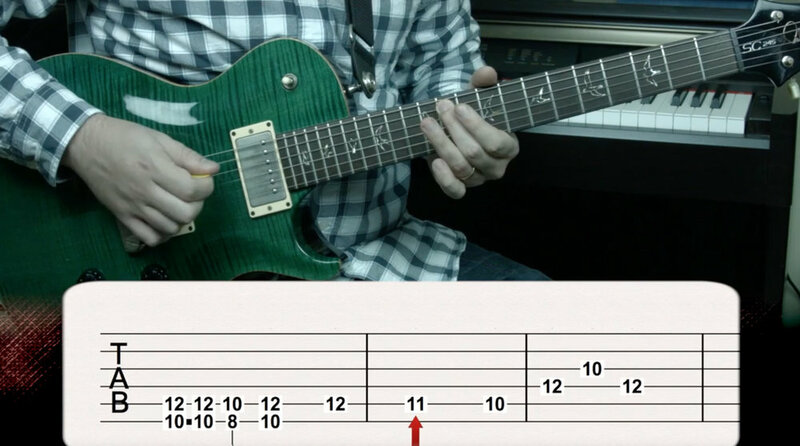 This introduction to the guitar will help you understand every part of the instrument. You'll learn to change the strings on the guitar, tune the guitar, hold the guitar and the guitar pick properly, and stretch your hands to stay limber. This is a short but sweet section of two incredibly important pieces of information. I'll reveal the two most important aspects to learning the guitar: Tablature and Finger Strength. Learn to play six classic guitar riffs, six new chords and chord types, three new strumming rhythms and two new techniques. This will be the most fun you've ever had, I promise!